WOW WOW WOW! We are absolutely blown away by the response this week. Every like, follow and comment really does mean so much to us. 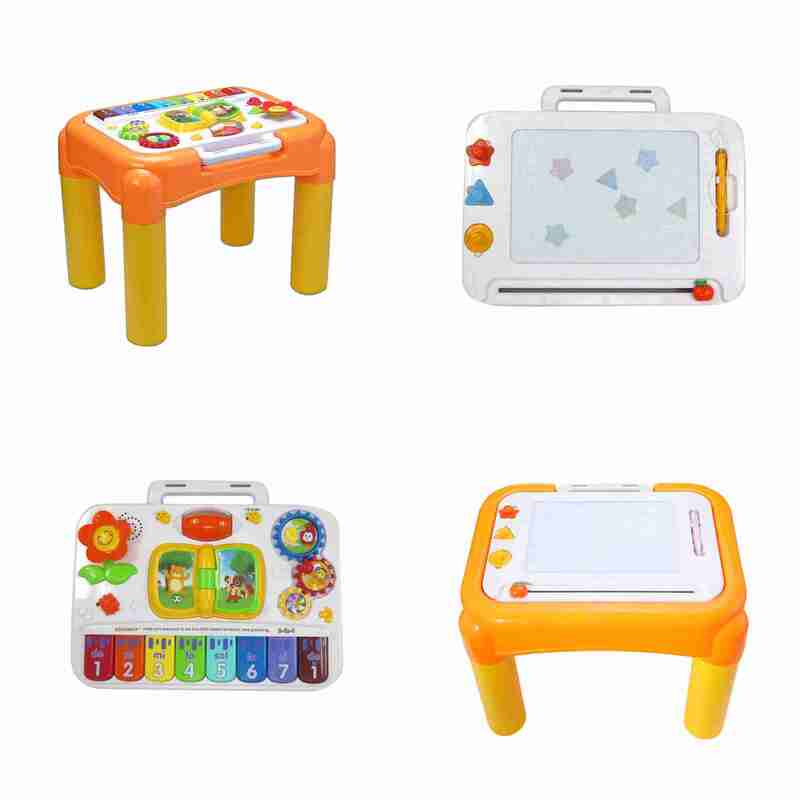 This week we are giving away one of our activity stay and play tables worth a high £39.99. This exciting and fun packed activity centre has two play modes. One featuring a musical piano and the other a magnetic board for drawing and making shapes. It’s handy removable tray allows you to take the fun along with you. There are lots of lights and sounds to explore for your little one and the removable legs mean it can be used on the floor as well as somewhere to stand and play. And the winner is… “Jemma_w85” Congratulations! SAVE BIG with our Stay and Play activity table for just £26.99!